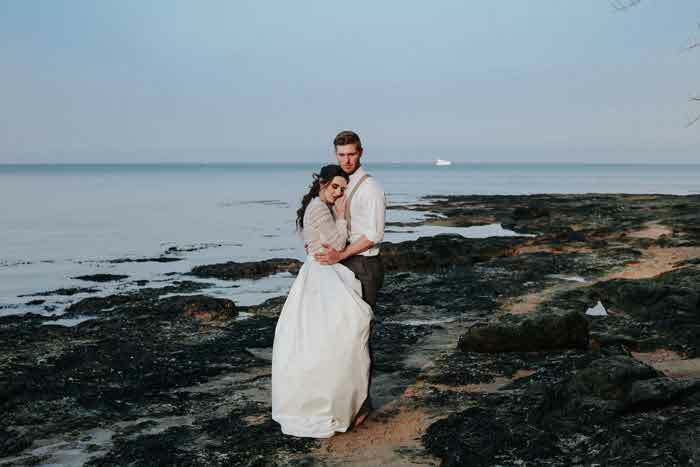 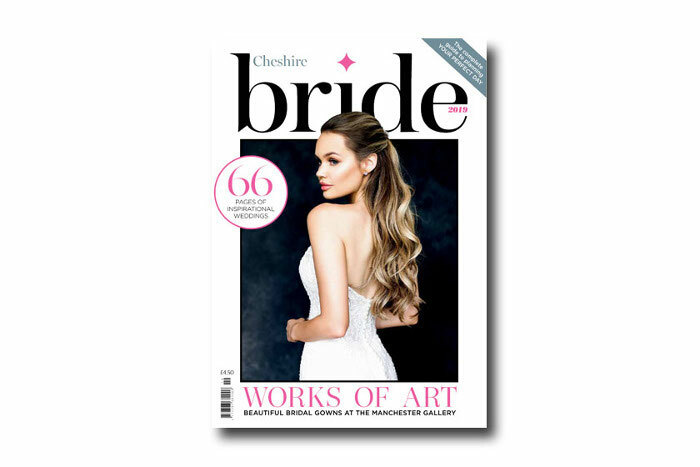 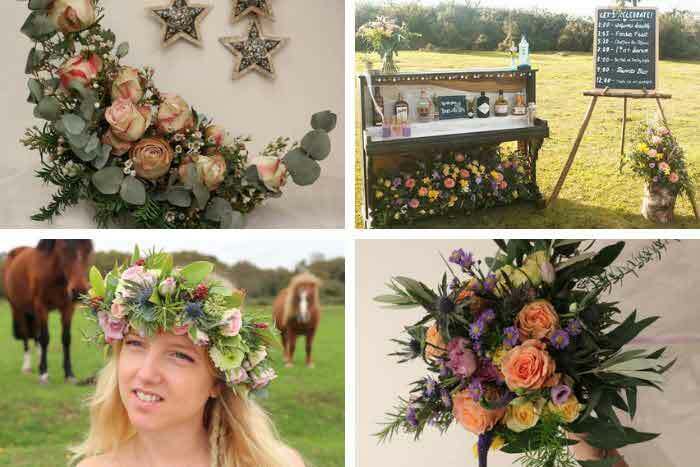 Bring your dream Cheshire wedding to life with the help of Cheshire Bride magazine, the annual publication for local wedding ideas and inspiration. 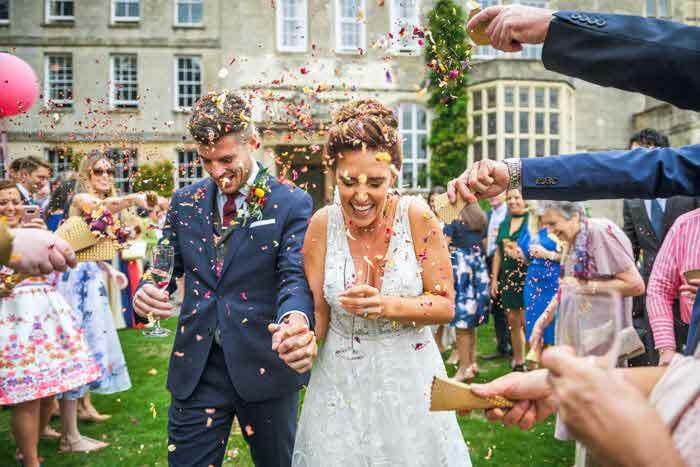 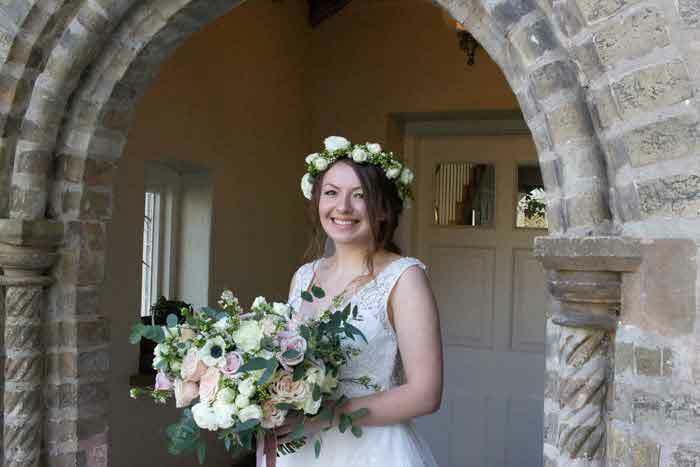 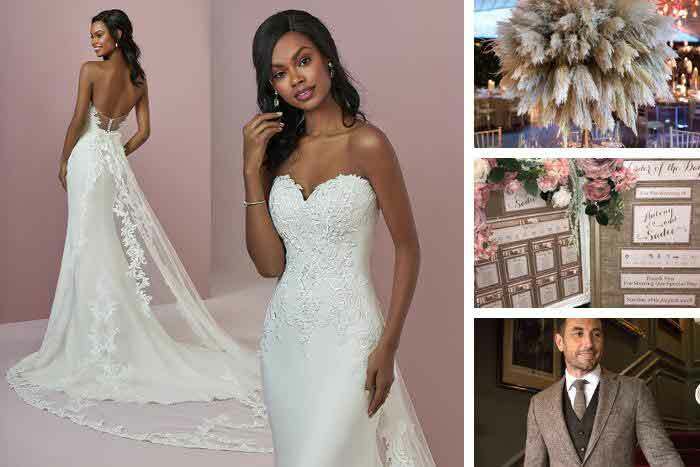 Our latest 2019 issue is packed with features on wedding fashion, cakes, stationery, flowers, transport, entertainment, venues, photography and jewellery, as well as articles on outdoor ceremonies, expert tips from local suppliers and advice from real brides. 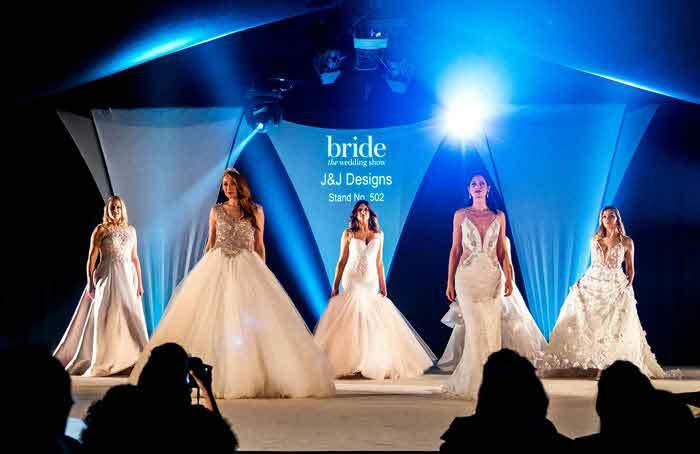 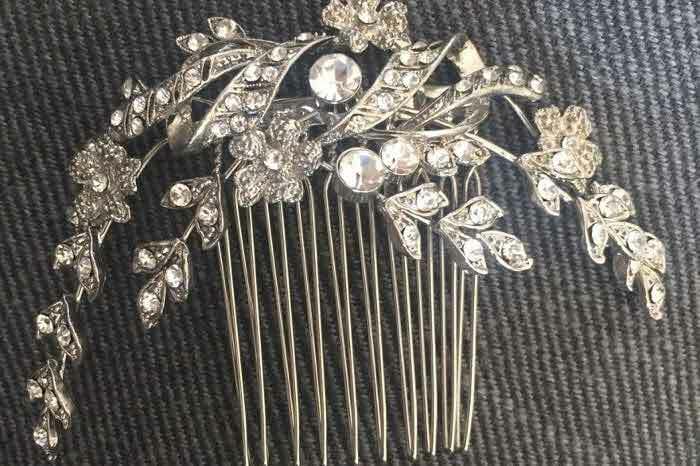 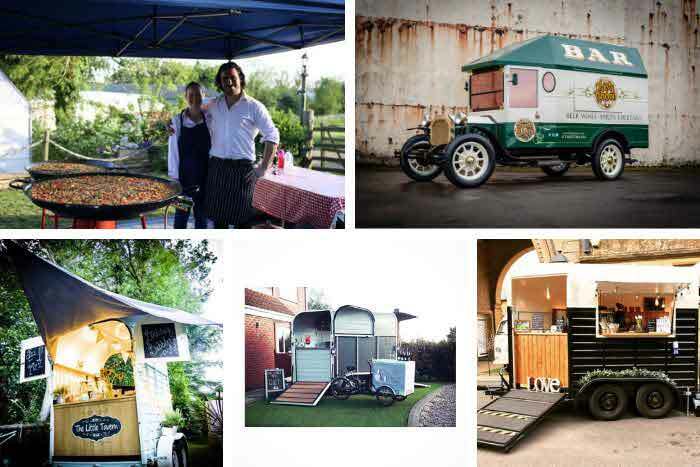 You can find out more about Bride: The Wedding Show at Tatton Park - the best established bridal event in the North West, as well as other local shows, fairs and events. 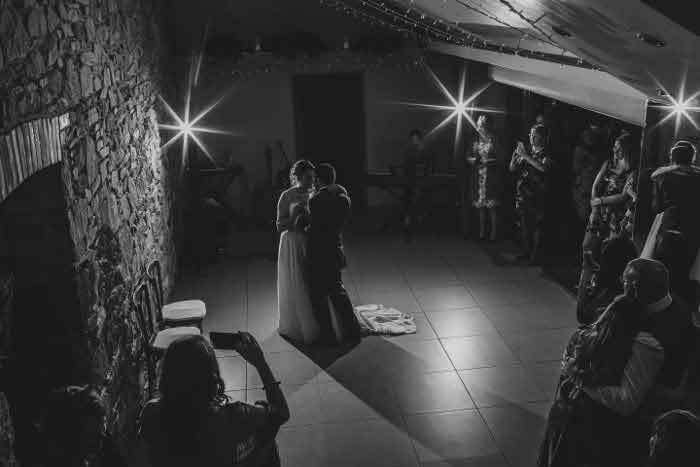 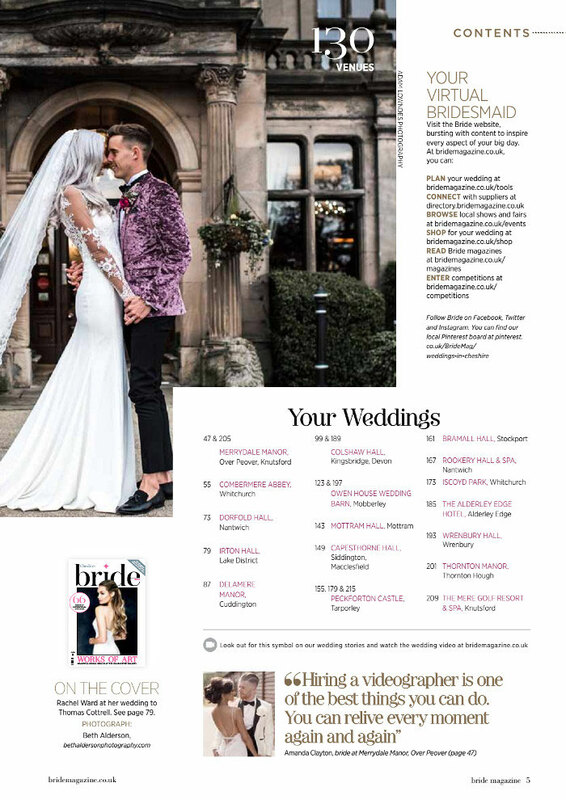 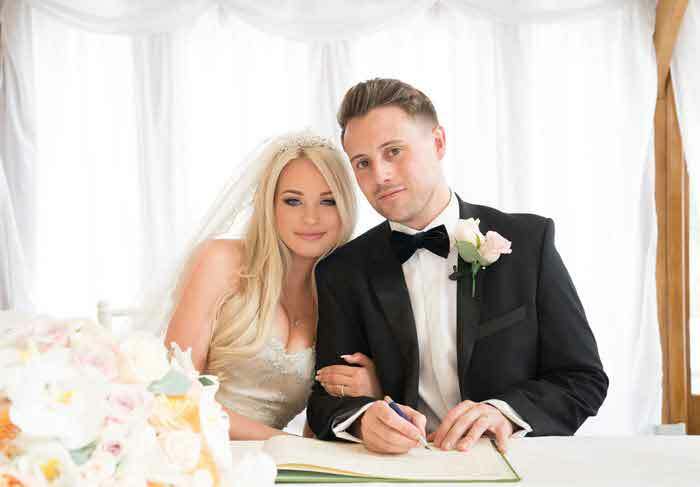 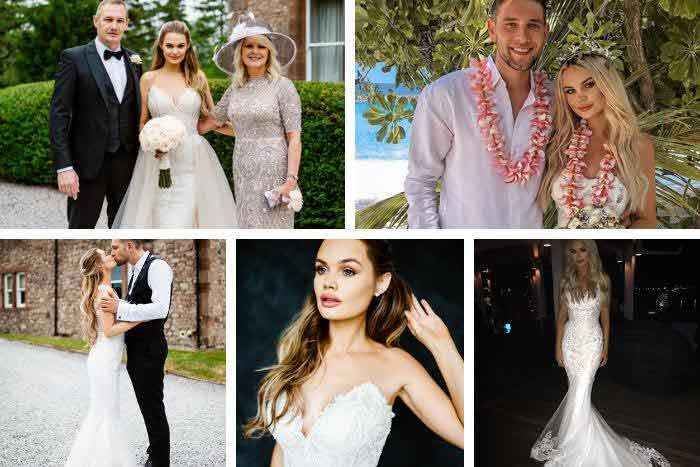 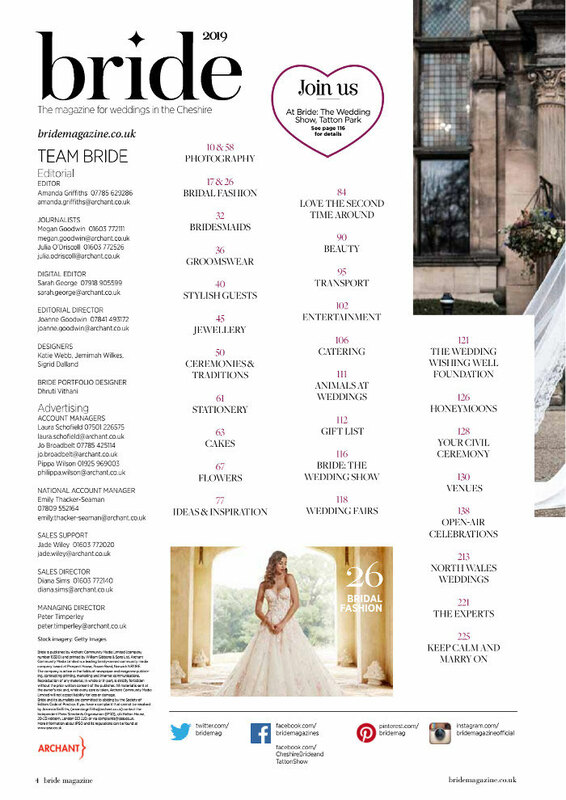 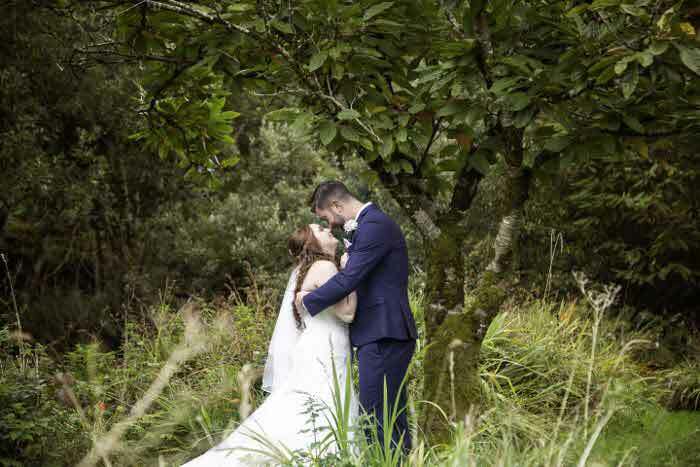 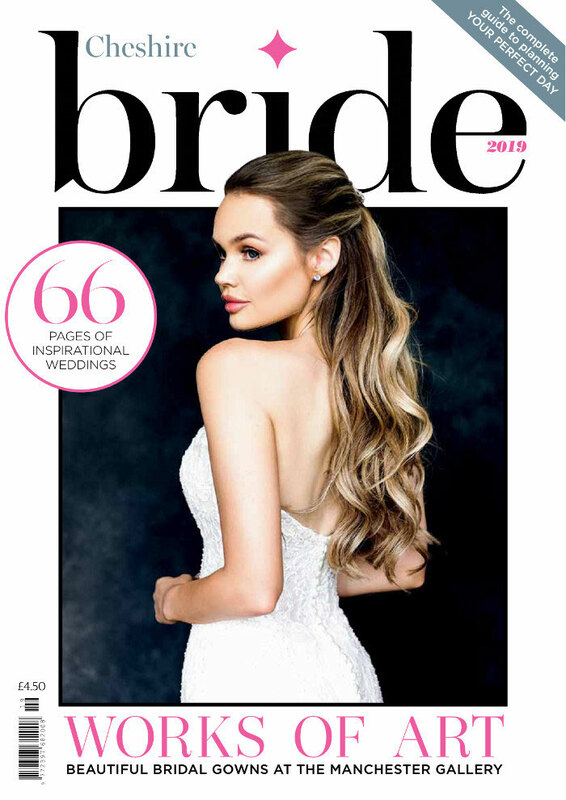 Read the 2019 edition of Cheshire Bride Magazine or order your copy at www.buyamag.co.uk.